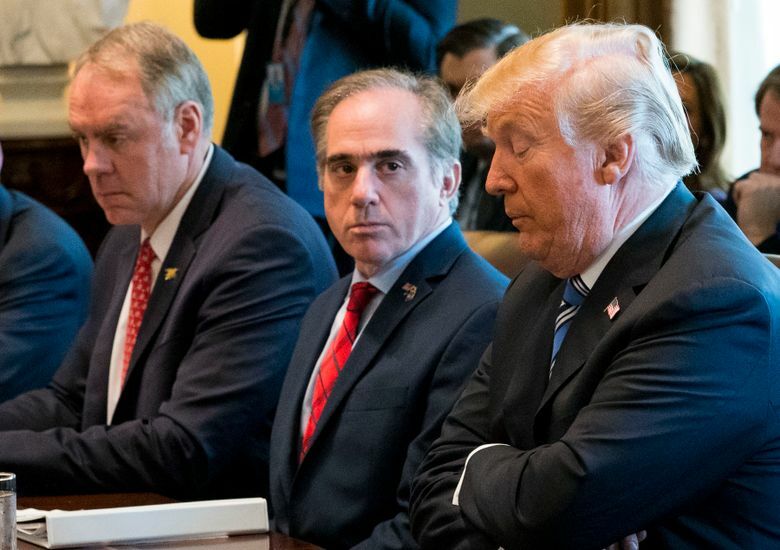 If put into effect, the proposed rules — many of whose details remain unclear as they are negotiated within the Trump administration — would be a win for the once-obscure Concerned Veterans for America, an advocacy group funded by the network founded by billionaire industrialists Charles and David Koch, which has long championed increasing the use of private sector health care for veterans. For individual veterans, private care could mean shorter waits, more choices and fewer requirements for copays — and could prove popular. But some health care experts and veterans’ groups say the change, which has no separate source of funding, would redirect money that the current veterans’ health care system — the largest in the nation — uses to provide specialty care. One of the group’s former senior advisers, Darin Selnick, played a key role in drafting the Mission Act as a veterans’ affairs adviser at the White House’s Domestic Policy Council, and is now a senior adviser to the secretary of Veterans Affairs in charge of drafting the new rules. Selnick clashed with David Shulkin, who was the head of the VA for a year under Trump, and is widely viewed as being instrumental in ending Shulkin’s tenure. Wilkie has repeatedly said his goal is not to privatize veterans’ health care, but would not provide details of his proposal when asked at a hearing before Congress in December. 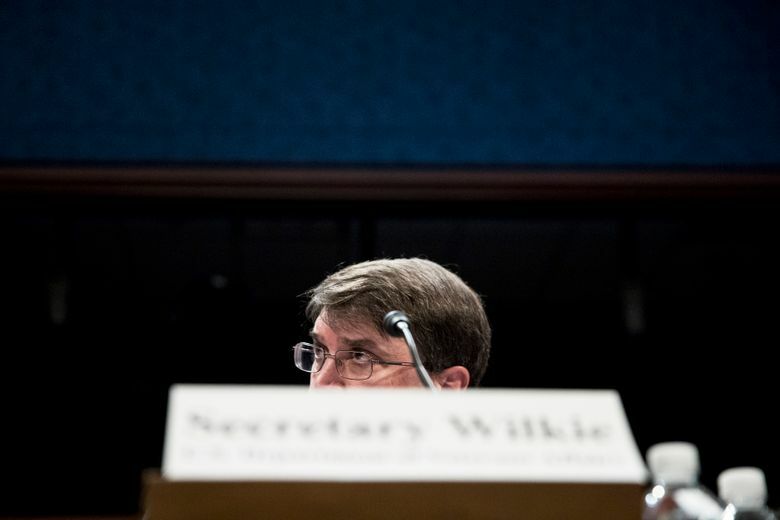 In remarks at a joint hearing with members of the House and Senate veterans’ committees in December, Wilkie said veterans largely liked using the department’s hospitals. At the same time, Tricare has been popular among recipients — so popular that the percentage of military families using it has nearly doubled since 2001, as private insurance became more expensive, according to Harvard lecturer Linda Bilmes. “The Mission Act, which sailed through Congress with overwhelming bipartisan support and the strong backing of veterans service organizations, gives the VA secretary the authority to set access standards that provide veterans the best and most timely care possible, whether at VA or with community providers, and the department is committed to doing just that,” he said in an email. Shulkin, the former secretary, shared that concern. Though he said he supported increasing the use of private health care, he favored a system that would let department doctors decide when patients were sent outside for private care. The cost of the new rules, he said, could be higher than expected, because most veterans use a mix of private insurance, Medicare and veterans’ benefits, choosing to use the benefits that offer the best deal. Many may choose to forgo Medicare, which requires a substantial copay, if Veterans Affairs offers private care at no charge. And if enough veterans leave the veterans’ system, he said, it could collapse.